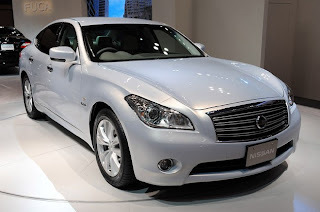 The Nissan Fuga is a full-size luxury car from Nissan of Japan, introduced in October 2004. First shown as the Fuga Concept at the 2003 Tokyo Motor Show, it is a replacement for the long running Nissan Cedric and Nissan Gloria series of cars. With the cessation of production of Nissan Cima and Nissan President in 2010, Nissan Fuga becomes the top model offered by Nissan. 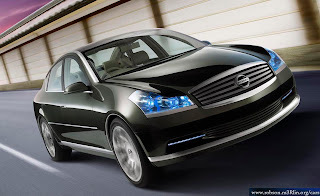 The name of the vehicle was inspired by the fugue, a composition musical form. 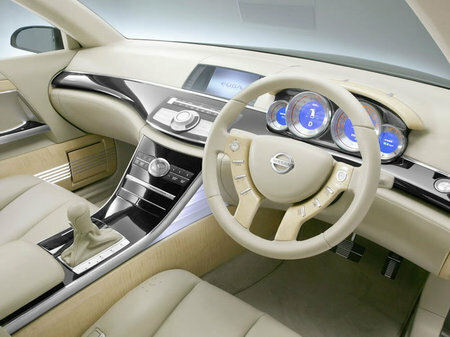 The name Nissan Fuga was chosen to suggest that the long, storied histories of the Cedric, Gloria, Cima, and President are being combined into a new vehicle that continues to provide the prestige and heritage of those vehicles. The last model code for the Cedric and Gloria was Y34, and the last model code for the Cima was F50, with the President as PGF50. Two versions of the smaller Y34 (Cedric & Gloria) and the larger F50 (Cima & President) platforms were offered due to Nissan's dual sales channels in Japan, called (Japanese: Nissan Blue Stage) and (Japanese: Nissan Red Stage) , where Blue Stage sold traditional Nissan products and Red Stage sold former Prince products like the Nissan Skyline, the Gloria, the Nissan Laurel and the Nissan Auster. The Nissan Fuga is a rear wheel drive sedan, with optional All Wheel Drive, riding on a streched wheelbase and width version of the Nissan FM platform, established and introduced with the V35 series Nissan Skyline. 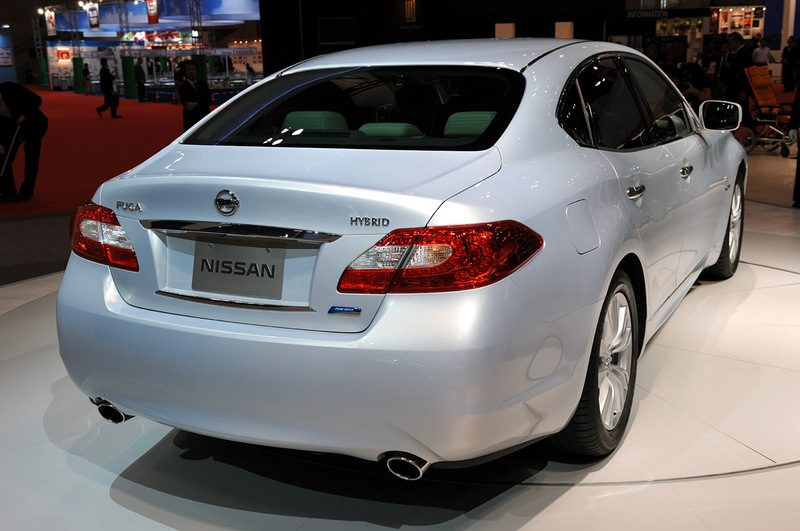 August 2010, the Fuga became Nissan's flagship, top-of-the-range vehicle. The LED lighting keeps fabulous look for audience. 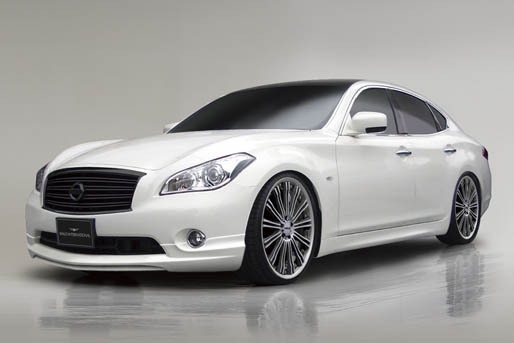 Very fine Nissan Fuga photos available here.